Customs and Border Protection has been using facial recognition to screen non-US residents on international flights since 2015, a project that was expedited by the Trump administration. Last year, the US government laid out its plans to start expanding the screening tools to US citizens, which would require them to undergo facial scans when they leave the country through a system called the Biometric Pathway. Today’s news lays out how the TSA will adopt the same technology, partnering with CBP on biometrics for international travelers, expanding security operations to TSA Precheck members, and eventually, using facial recognition to verify domestic travelers. Some of those efforts are already underway. TSA has been testing fingerprint technology in the Precheck lane at Hartsfield-Jackson Atlanta International Airport (ATL) since June 2017, which matches travelers to the fingerprints they provided when first enrolling in TSA Precheck. Later this month, Delta Air Lines will launch the first biometric terminal in the US in the same airport, in partnership with TSA and CBP. The terminal will use facial recognition technology to speed up the travel process by automating flight check-in, bag drop, ID verification, and boarding a flight. TSA says that by moving toward facial recognition technology in a time where travel volume is rising, it’s hoping to reduce the need for physical documents like passports and paper tickets. Currently, TSA manually compares the passengers in front of them to their ID photos, but it believes an automated process that can match facial images to photos from passports and visa applications will be more accurate and efficient. 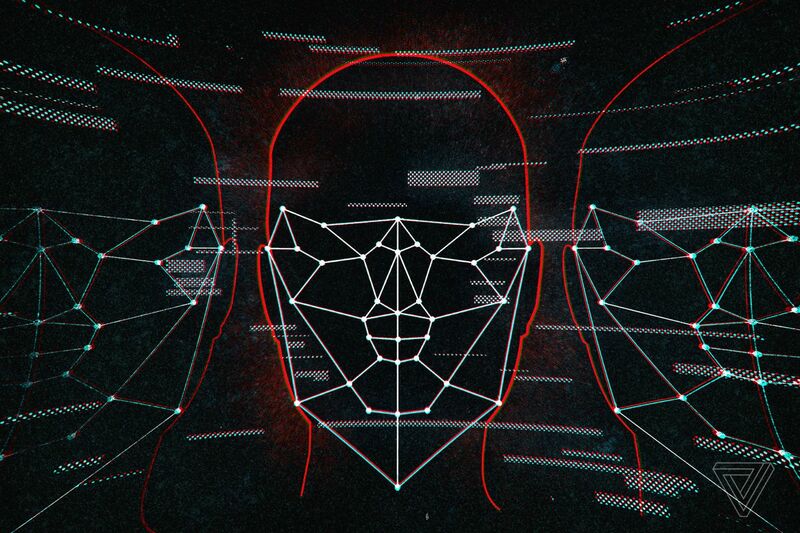 But that convenience comes at a cost, as critics of the facial recognition system have raised concerns over privacy, racial bias, and for Customs to be more transparent in how the screening algorithm works. As the Biometric Pathway system moves into more airports, it’ll continue to raise questions about the changing security process.